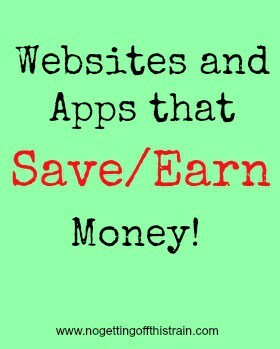 Websites and apps that save/earn money! Are you looking for ways to save money or earn a little extra cash/gift cards for Christmas, birthdays, etc.? Here’s a short list of websites/apps that I’ve personally used and still enjoy using. Swagbucks is a website dedicated to helping you earn gift cards doing a variety of things, like watching videos, taking surveys, using their search engine, and more! Redeem points for a huge variety of gift cards, such as Amazon, Starbucks, Wal Mart, as well as a variety of restaurants. It only takes a couple minutes a day to do the basic Daily Survey and No Obligation Special Offers, and you can also download the Swagbucks Toolbar to earn an extra 1 Swag Buck a day. If you have a smartphone, you can install the Swag Bucks TV app to earn an extra 36 Swag Bucks a day! What I typically do is run the app and watch the videos while I multi-task with other things. It takes around 3-4 hours I think to earn the 36 Swag Bucks. If you can do that and take at least one survey, you can earn 100 Swag Bucks or more a day! That means in about one month, you can earn a $25 gift card! I’ve done this multiple times, first with Starbucks, and most recently I’ve gotten the Wal Mart gift cards to use for Allison’s formula at Sam’s Club. Swagbucks is a great way to save up gift cards for Christmas presents! Shopkick is an app available for Android and iPhone. It allows you to earn “Kicks” at retail stores by scanning specific items, linking your credit card to your account and making a purchase, and even for just walking in. I personally don’t use the credit card linking, but I can earn quite a bit just from walk ins and scans! Most $5 gift cards cost 1,250 Kicks, and you can get between 45-200 Kicks for walk ins and around 500 Kicks in scans each week. Seriously, between this and Swagbucks, I don’t pay for Starbucks anymore. 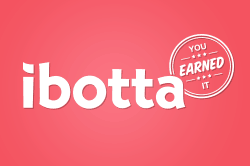 Ibotta is a free app that acts like coupons. 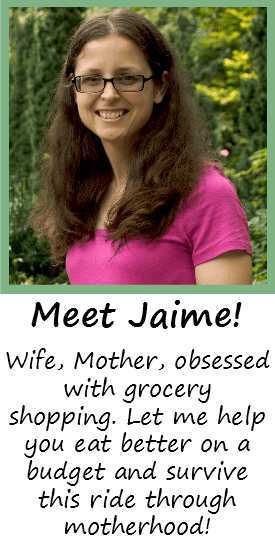 This app works in most grocery stores and a few restaurants. Each store has a list of items that show you how much money you’ll get back for each product. For example, buy a specific laundry detergent and get $.50 back. 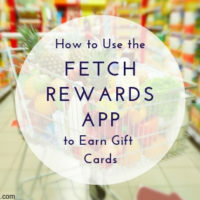 Once you buy the item, take a picture of the receipt with the app, and once you reach $5, you can redeem it for a gift card or have it sent to your PayPal. I haven’t earned enough yet to get a gift card, but I’ve heard great things about this app. This app could potentially save you money, but don’t make the mistake of buying something just to get the cash back! That’s not really saving money in the end. If you don’t need it, don’t buy it. 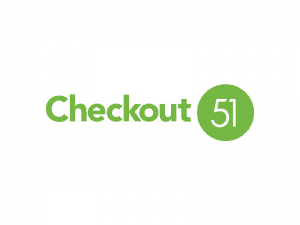 Checkout 51 is a fairly new app. It works the same way as Ibotta: buy specific items and take a picture of the receipt to earn cash back. The difference is that you have to accumulate $20 first, and then they’ll mail you a check. I’m starting to like this app a little more because you can get cash back for buying produce! 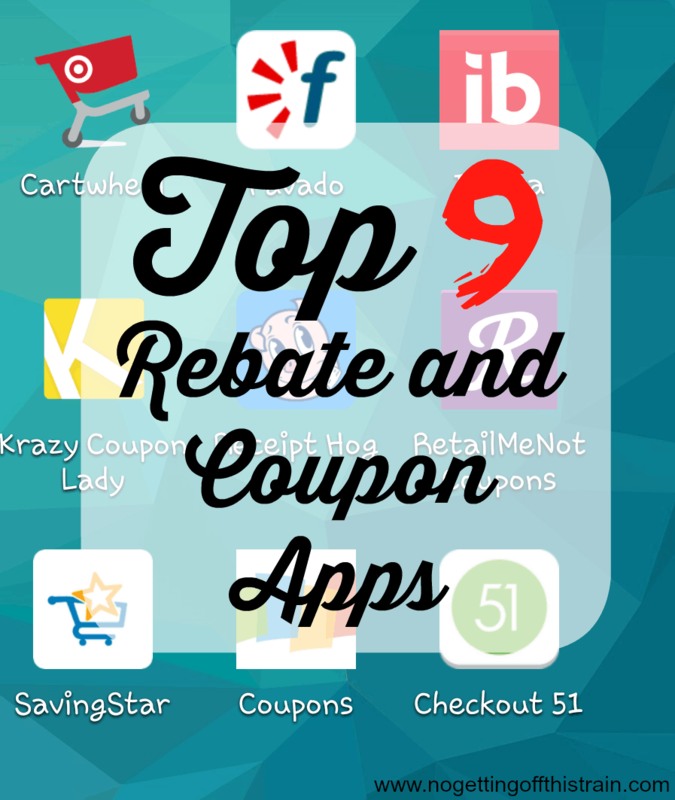 Have you used any of these apps or used any other good ones? Share below!